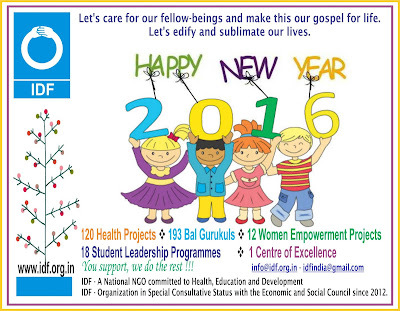 Labels: Cover of Compassion, Donate A Blanket campaign. 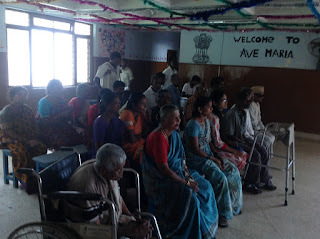 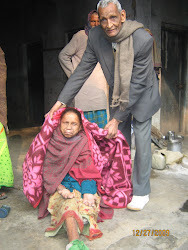 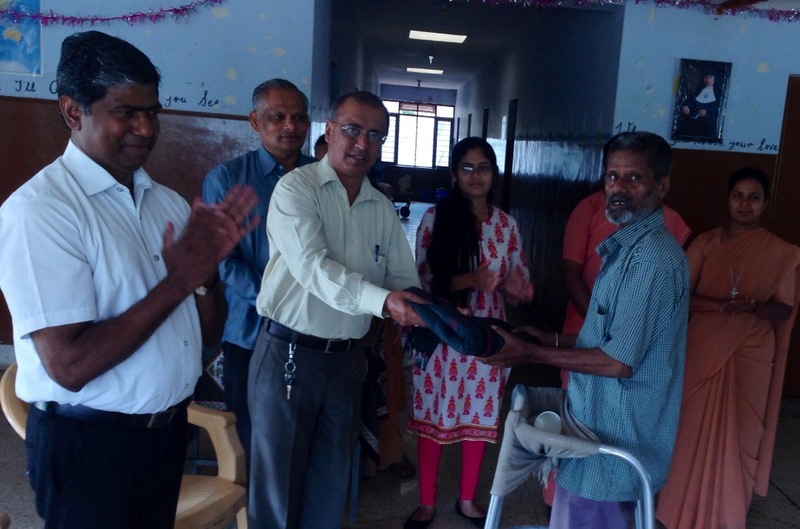 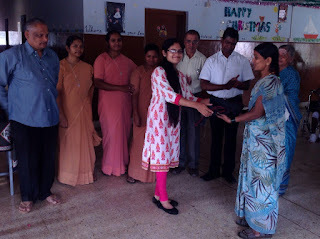 Distribution of blankets to the inmates of Sumanahalli Leprosy Project, Magadi Road, Bangalore. 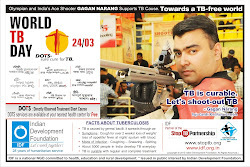 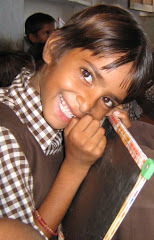 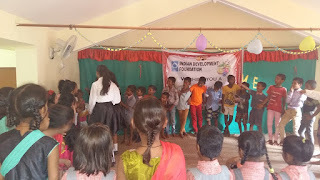 IDF Social Ambassador Ms.Rajeshwari joined Team IDF in doing the presentation. 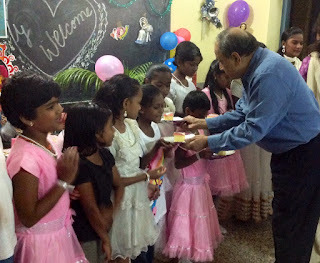 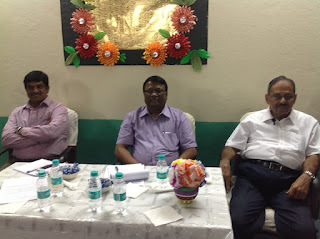 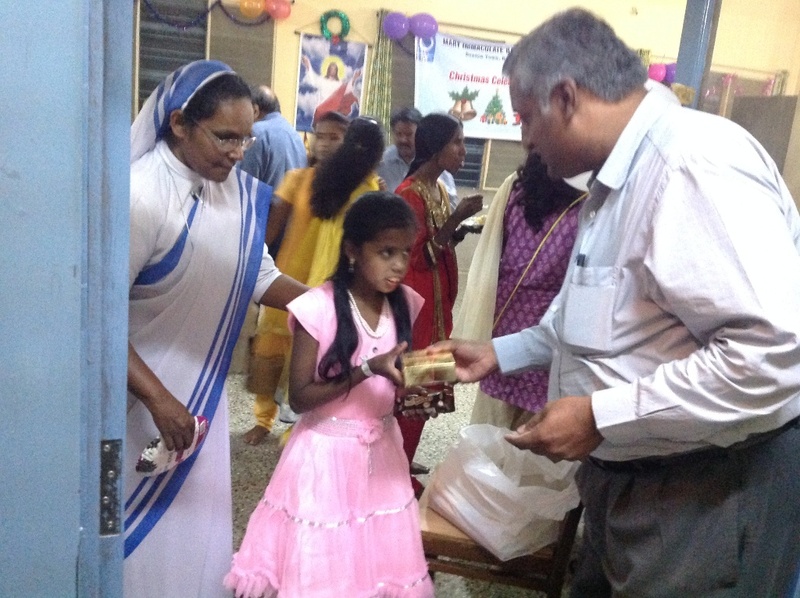 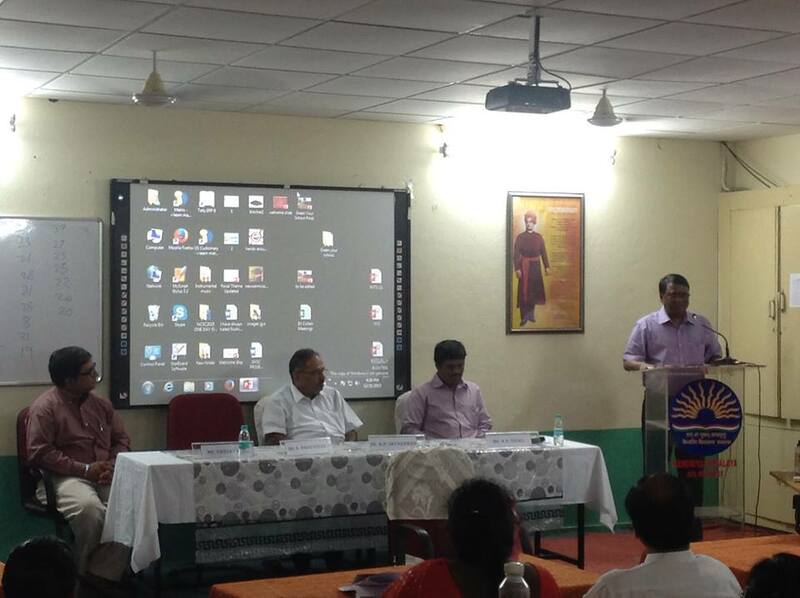 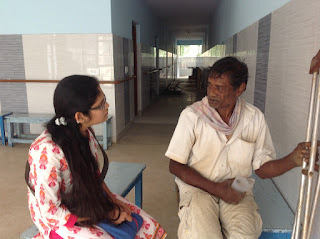 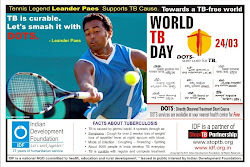 Dr. S. Franklin and Mr. Ramakrishnan co-ordinated the distribution. 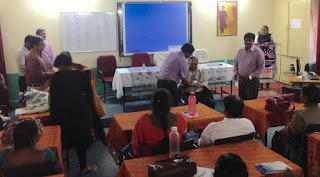 "Thinking Skills for Learning Teachers " a one-day workshop for Kendriya Vidyalaya teachers was conducted at Kendriya Vidyalaya, Begumpet, Hyderabad by Dr. A P Jayaraman, Sr. Nuclear Scientist and Trustee Indian Development Foundation. 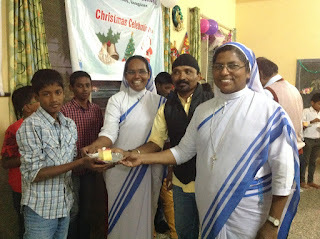 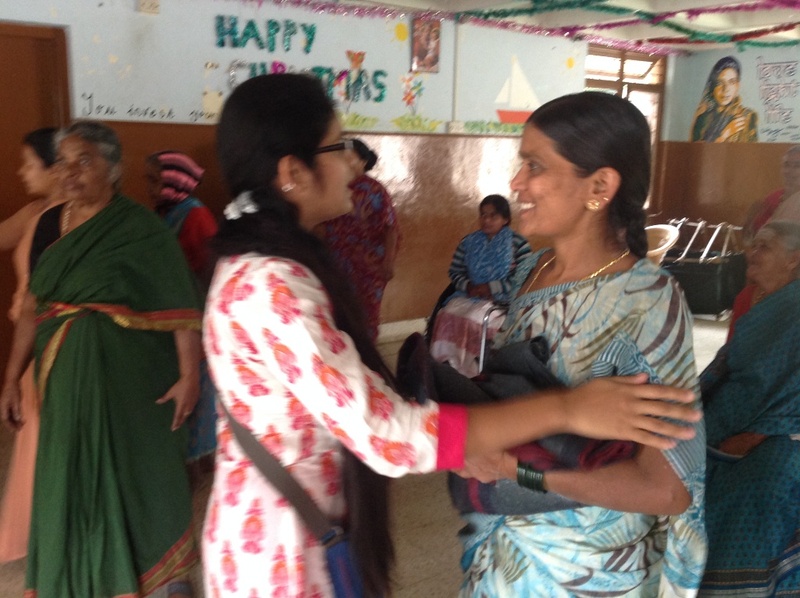 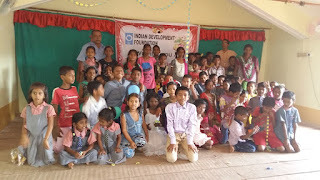 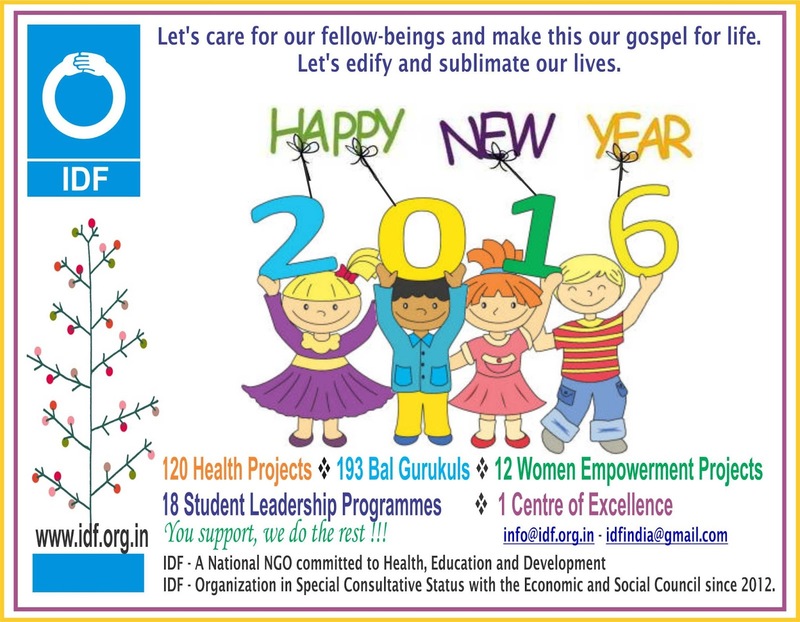 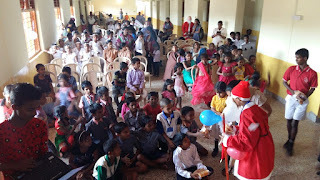 Team Indian Development Foundation celebrated Christmas with the children of Mary Immaculate Bal Gurukul @ Bengaluru. 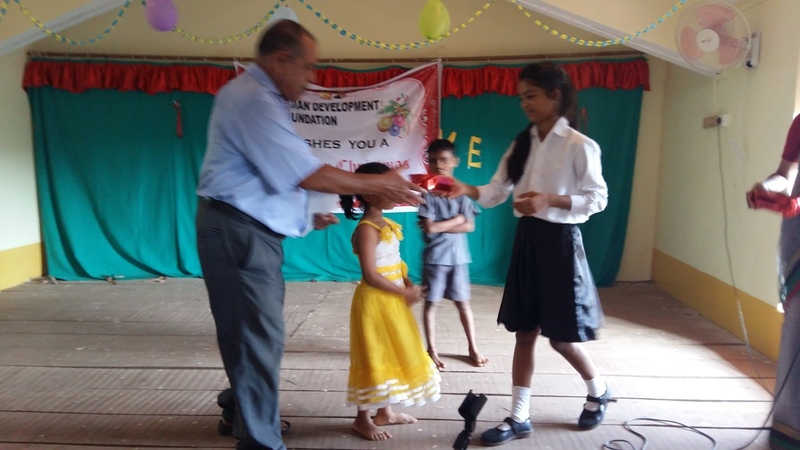 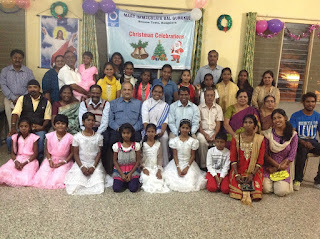 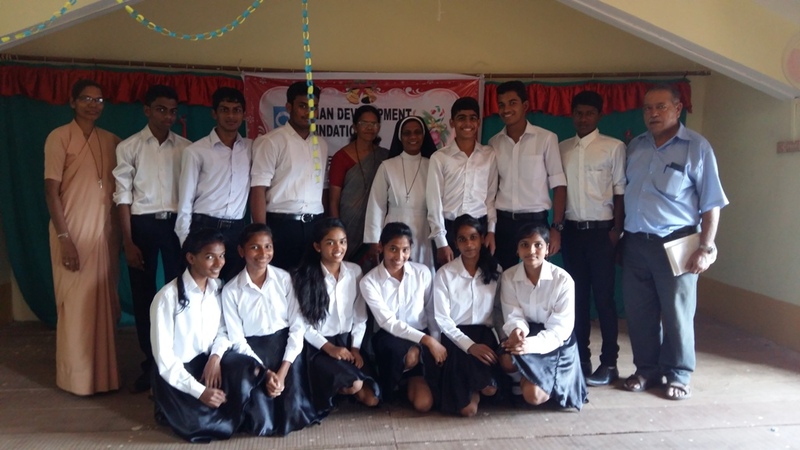 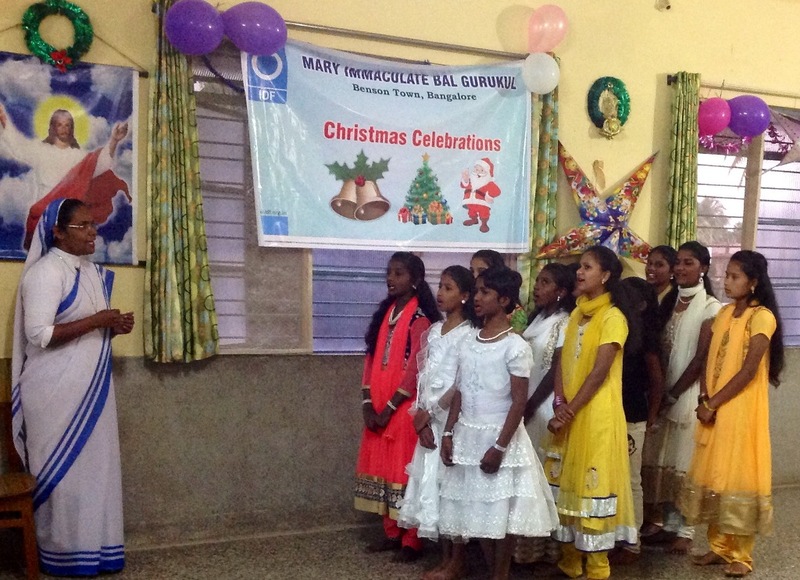 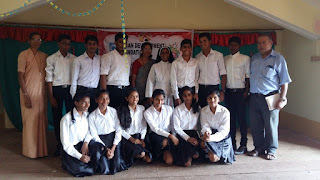 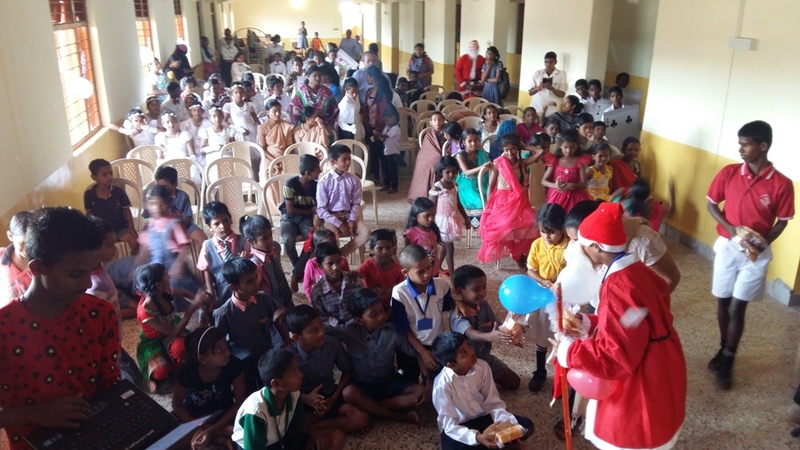 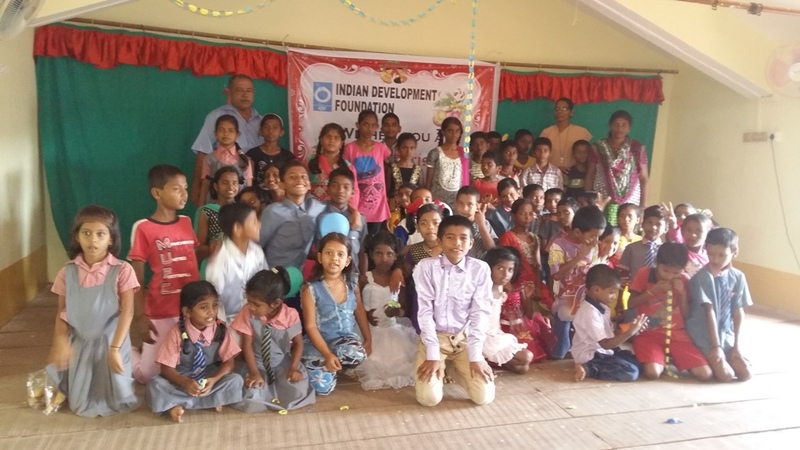 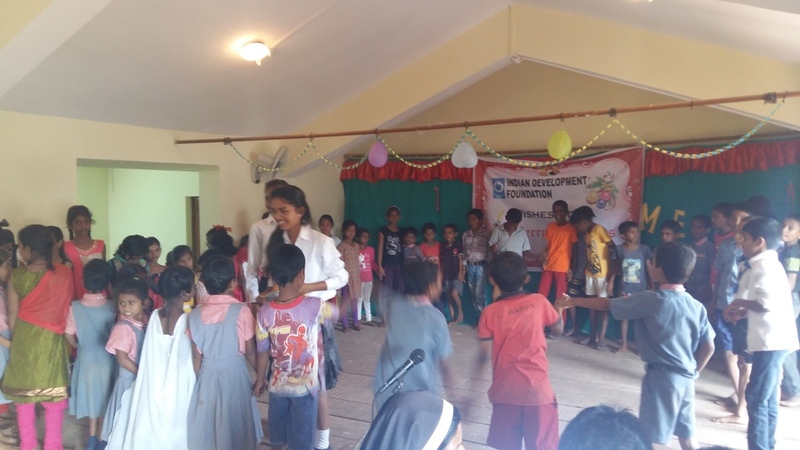 Indian Development Foundation organized Christmas celebrations at Kiranites Bal Gurukul, Zuari Nagar, Goa. 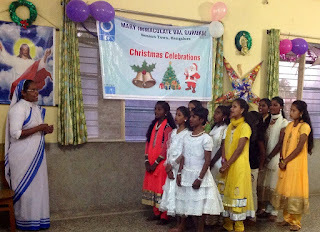 The event held on 19th Dec. 2015 was co-ordinated by Mr. Mario Quadros, Voluntary Officer, IDF.